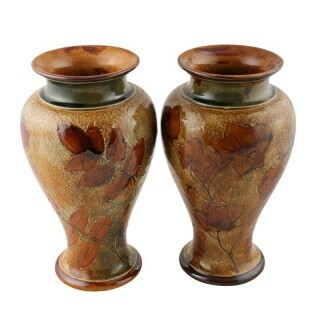 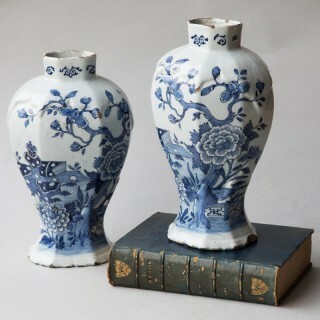 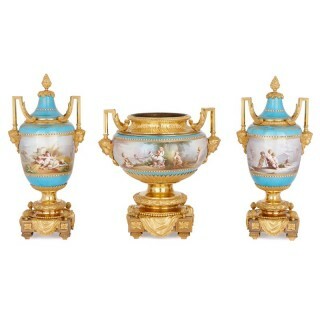 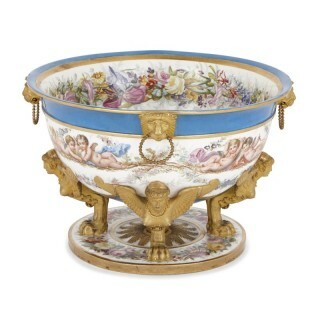 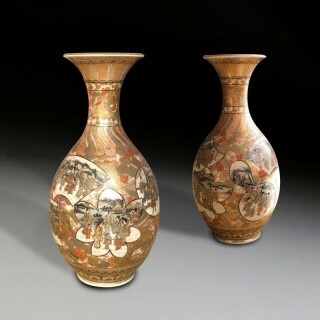 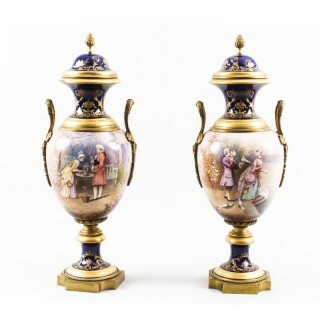 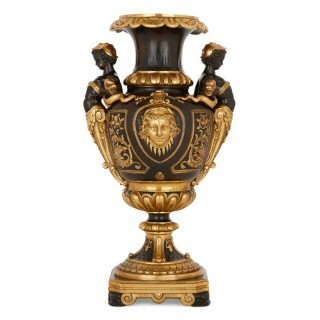 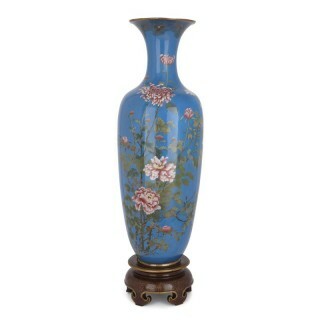 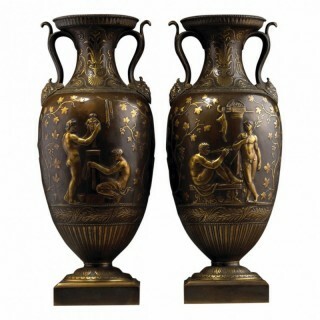 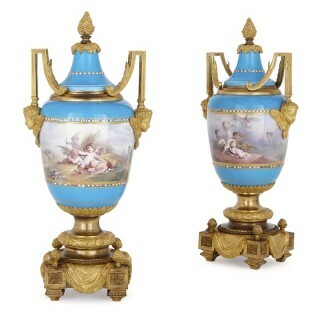 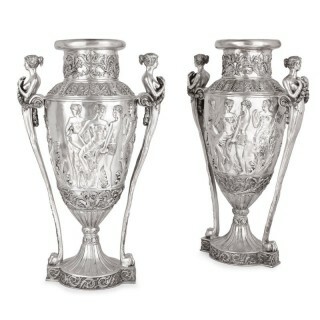 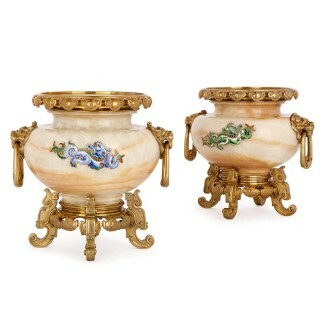 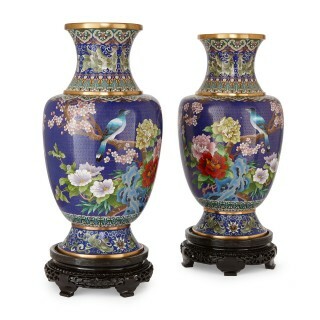 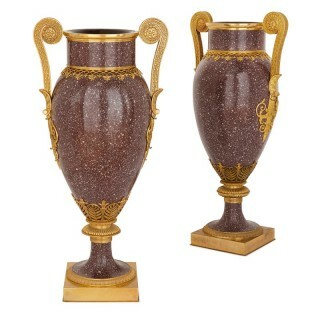 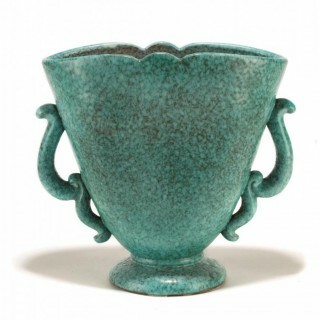 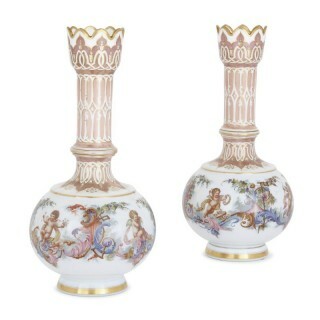 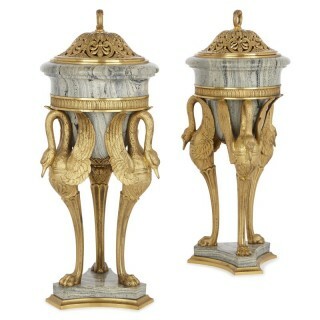 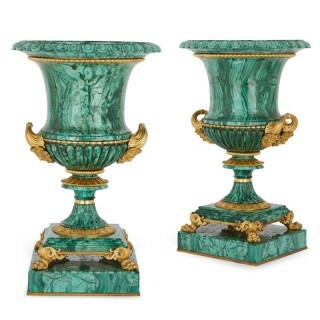 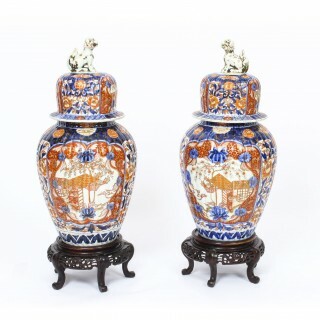 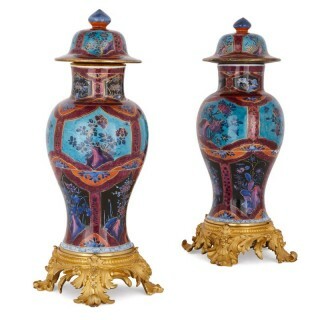 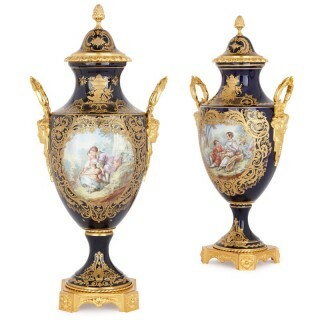 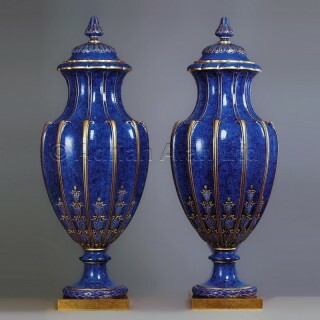 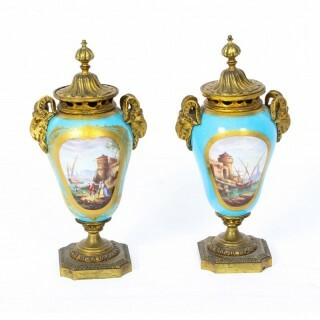 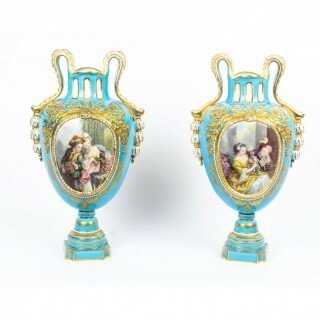 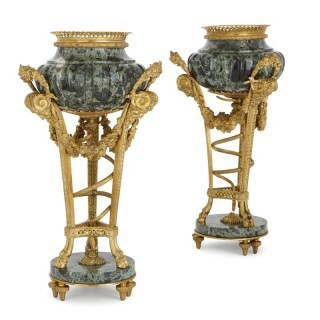 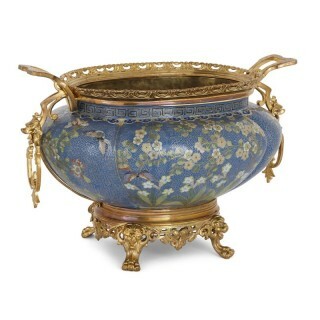 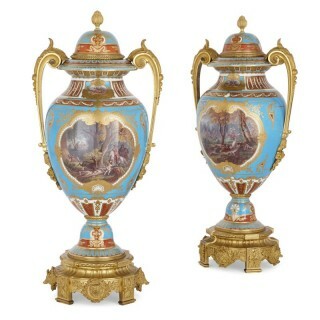 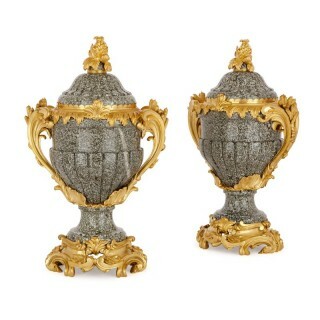 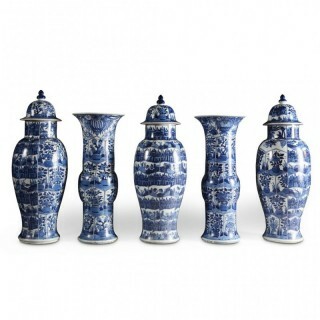 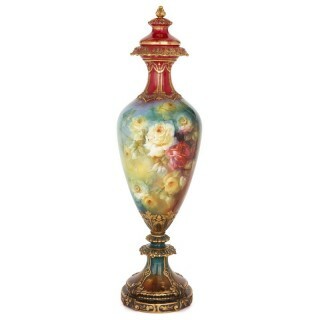 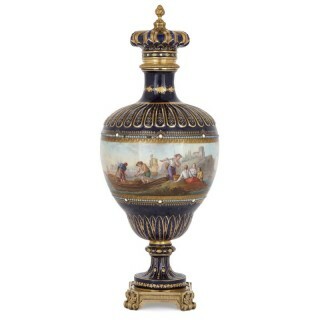 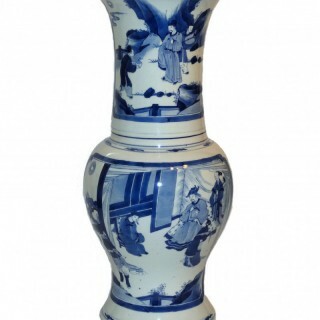 A stunning collection of antique vases and garnitures awaits you in this section. 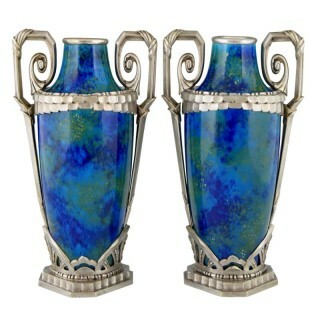 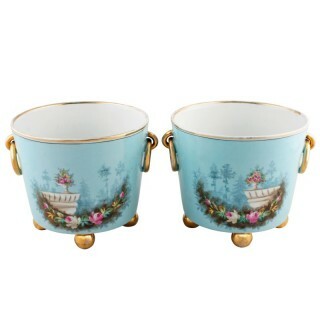 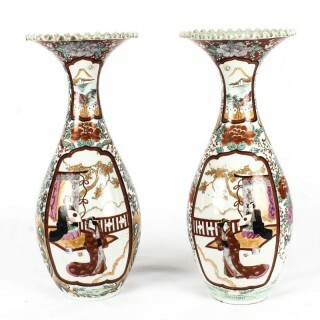 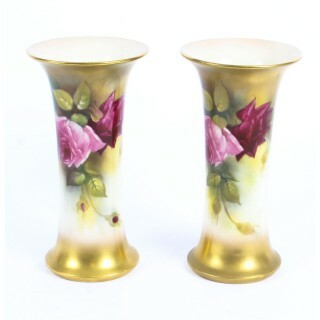 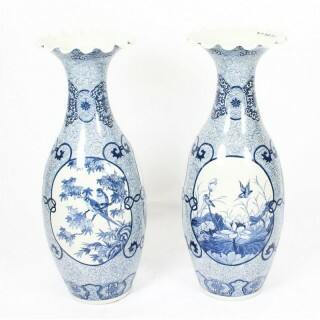 Art Deco vases, porcelain garnitures, Japanese Meiji period pairs of vases, Royal Vienna, Sevres or Meissen cassoletes, Satsuma vases, Art Deco and Art Nouveau glass by Rene Lalique and much more. 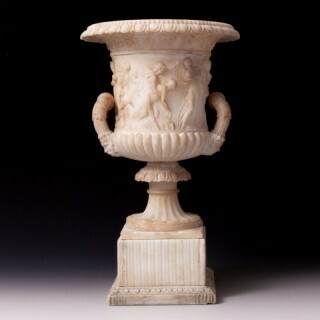 Our members only offer for sale items whose quality and authenticity you can be confident of thanks to the integrity of all dealers who are members of LAPADA.